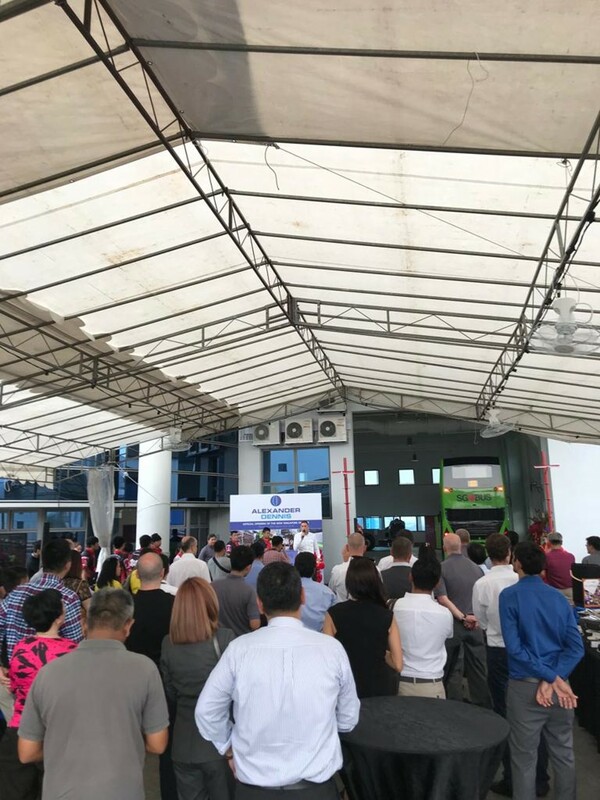 ZF’s innovative technology for buses gained prominence in the opening ceremony of Alexander Dennis Limited’s (ADL) new regional hub in Singapore with live displays. In Singapore, ADL is one of the few suppliers of public buses, a transport medium by which millions of working class Singaporeans commute on a daily basis. 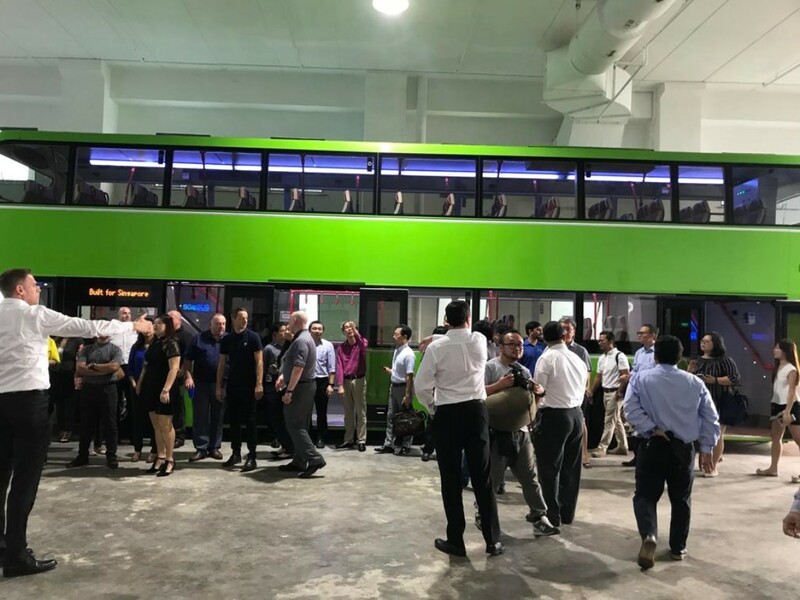 As the world’s largest manufacturer of double deck buses, ADL has set up a regional hub in Singapore in the form of a 25,000 square foot facility that serves as a parts distribution, training centre, workshop and office. Being ADL’s major supplier for transmissions and many parts such as shock absorbers, ZF was prominently featured in the opening of this new iconic site. An actual ZF-EcoLife transmission, the same one used in ADL’s buses as well as for many other bus manufacturers, was on display against a backdrop banner that detailed the parts that make a bus. ZF and its brands like SACHS and LEMFÖRDER offer a comprehensive range of parts for city buses, from shock absorbers to steering and suspension components. Further information is available in our cookies notes.